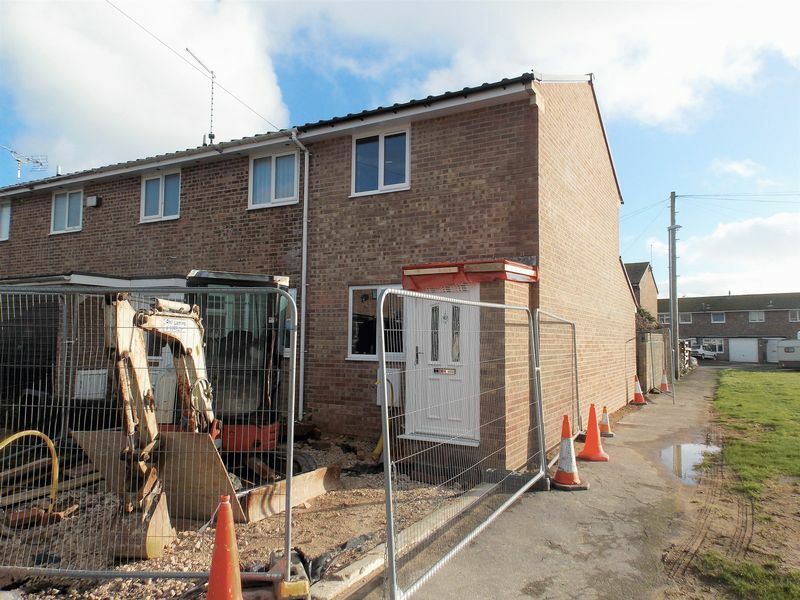 NEW BUILD - Real Estate Bureau are pleased to offer this end of terrace house currently under construction by local developers Laming & Sons. The accommodation offers entrance porch, lounge, spacious kitchen/dining room, ground floor cloakroom, two bedrooms and a shower room. 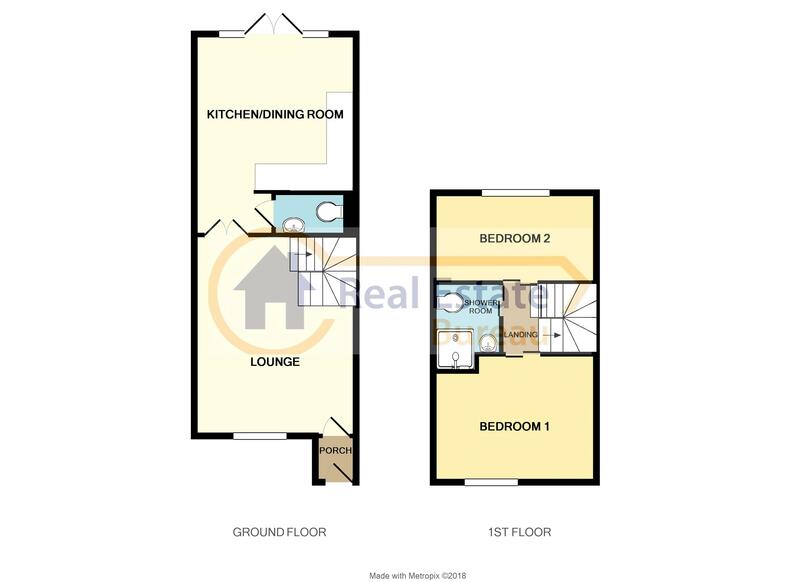 Externally, there is off-street parking and an enclosed rear garden. 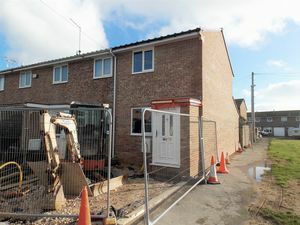 The property will benefit from a 10 Year Building Warranty and estimated completion is February/March 2019. All enquiries through Real Estate Bureau Sales & Letting Agents. PVCu double glazed door to front. High quality kitchen to be installed. PVCu double glazed French doors to the rear garden. Suite comprising close coupled WC and wall mounted wash hand basin. Shower cubicle, wash hand basin and close coupled wc.